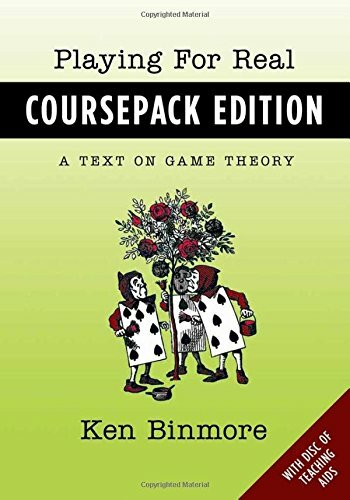 Playing for Rea l is a problem-based textbook on game theory that has been widely used at both the undergraduate and graduate levels. The Coursepack Edition will be particularly useful for teachers new to the subject. 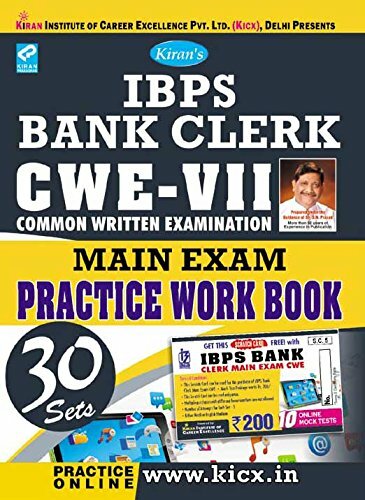 It contains only the material necessary for a course of ten, two-hour lectures plus problem classes and comes with a disk of teaching aids including pdf files of the author's own lecture presentations together with two series of weekly exercise sets with answers and two sample final exams with answers. There are at least three questions a game theory book might answer: What is game theory about? How is game theory applied? Why is game theory right? Playing for Real is perhaps the only book that attempts to answer all three questions without getting heavily mathematical. Its many problems and examples are an integral part of its approach. Just as athletes take pleasure in training their bodies, there is much satisfaction to be found in training one's mind to think in a way that is simultaneously rational and creative. With all of its puzzles and paradoxes, game theory provides a magnificent mental gymnasium for this purpose. 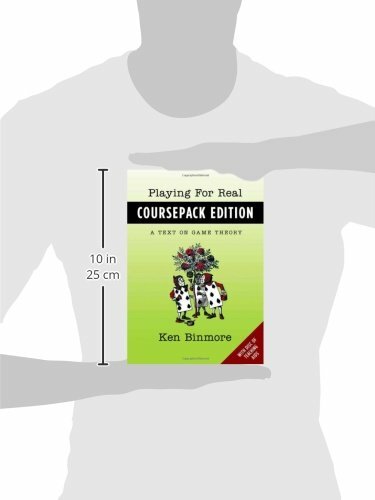 It is the author's hope that exercising on the equipment provided by this coursepack edition of Playing for Real will bring the reader the same kind of pleasure that it has brought to so many other students.